In the U.K., The Beatles were able to control how their records were released. That was not the case in other countries, where extra singles and albums with different track listings were released. 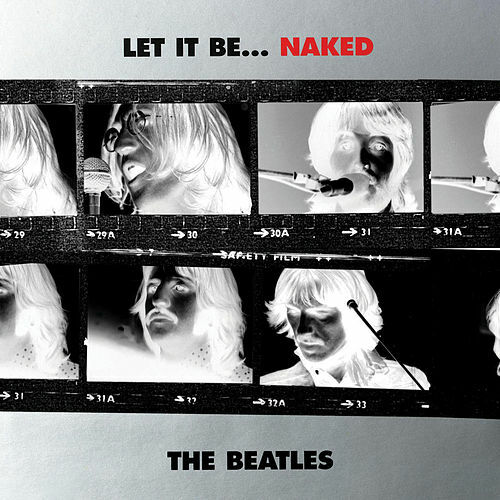 At home, The Beatles were guided by a policy John Lennon issued in a 1964 interview: “You can’t release singles off an LP after the LP’s been out.” In fact, five of their U.K. albums had no singles. They only broke their rule once when “Something”/”Come Together” was released a month after Abbey Road in 1969. 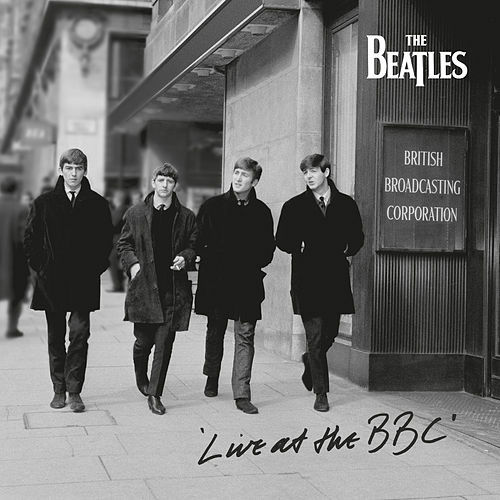 When The Beatles’ music was first transferred to compact disc in 1987, there was the opportunity to standardize the band’s catalog worldwide by following the form of the U.K. albums. The exception was Magical Mystery Tour. With the addition of recent singles, the U.K. double EP had been expanded to an LP in America, and a CD version of the album entered the core catalog. 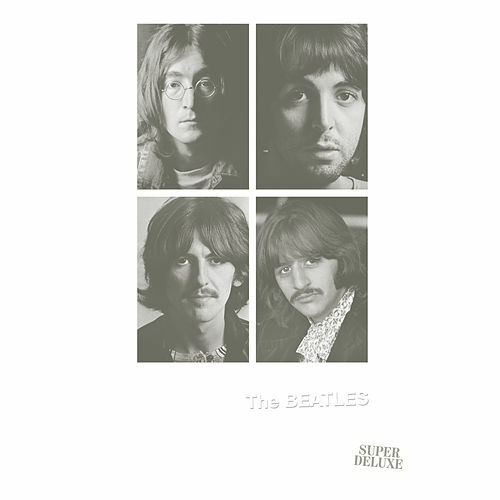 To round up the remaining Beatles tracks that weren’t included on any albums, two CDs were released in 1988 called Past Masters Volume One and Volume Two. 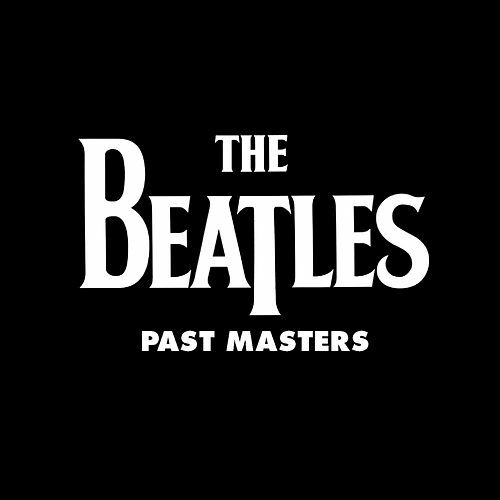 One of the remarkable things about listening to Past Masters is hearing many of The Beatles’ biggest hits -- “She Loves You,” “I Want to Hold Your Hand,” “I Feel Fine,” “Hey Jude” -- and realizing they were not featured on a U.K. album. Who would dare do that now? 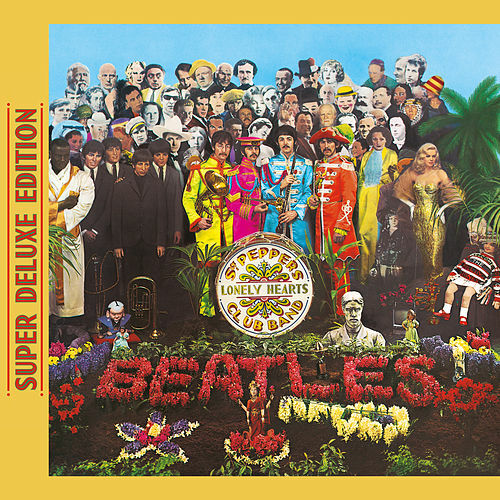 Along with those classic songs are high quality B-sides such as “This Boy,” “I’m Down,” “Rain” and “The Inner Light.” The compilation is also a reminder of the vast amount of work The Beatles created in a little over seven years, during an era when even a pause of six months between single releases could be viewed as career-threatening. The way The Beatles kept up their creative pace, while consistently delivering innovative and memorable hits, is an extraordinary achievement -- in fact, it is nothing short of miraculous.